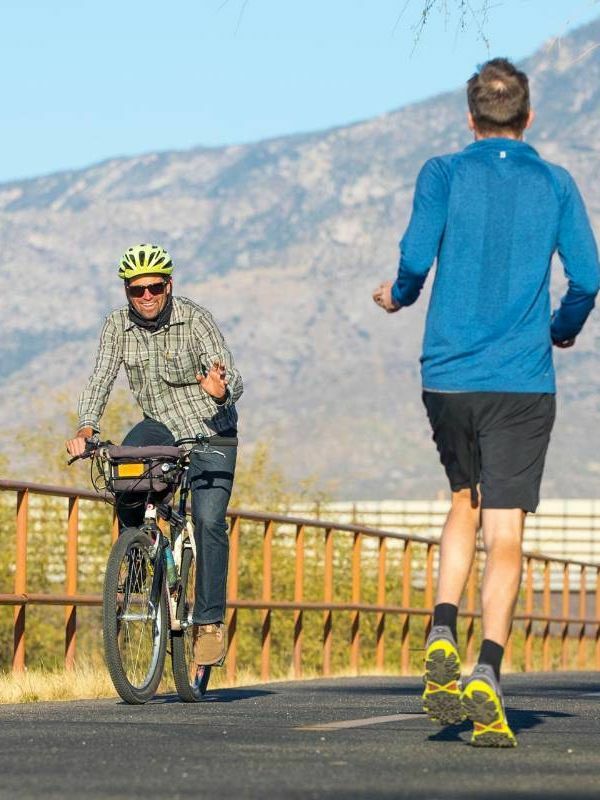 See why Tucson is one of the best bike cities in the U.S. Pro riders have been coming to Tucson for years to get race-ready with these awesome road rides. 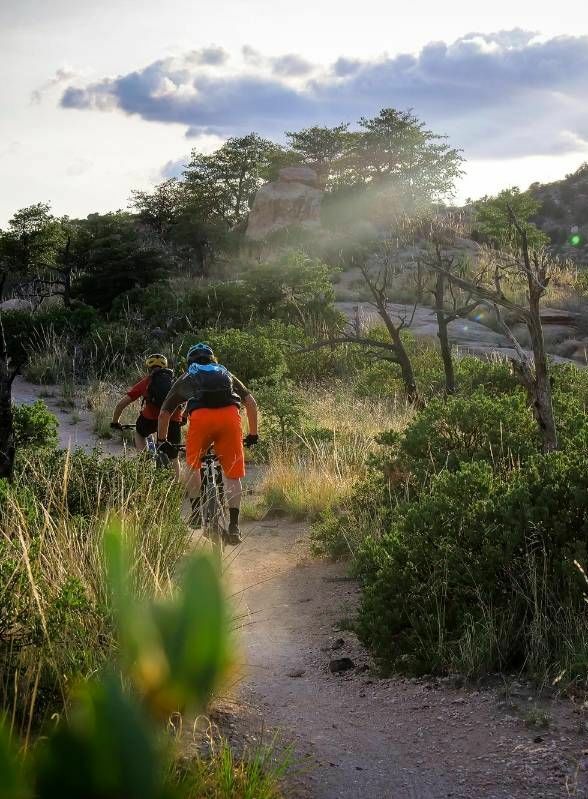 From flowy desert trails to technical downhill, Tucson was made to MTB. 131 Miles of smooth, car-free asphalt that circles the perimeter of Tucson. Need we say more?